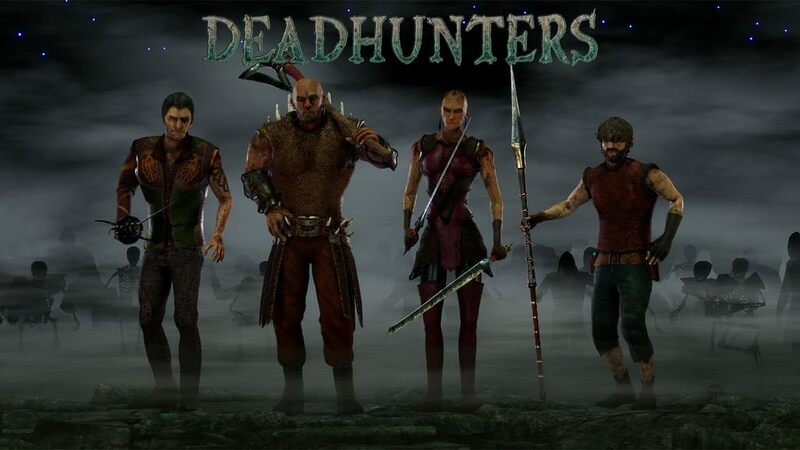 50% of the team of 2 devs making DEADHUNTERS in Unreal Engine 4. DEADHUNTERS is a cooperative rogueplaying game. The two of us started developing the game a little more than a year ago. For more pictures and more details check out our Steam page.